Make This The Year You Hear Better, Call Us! We are a quality hearing aid sales, repair and services center. 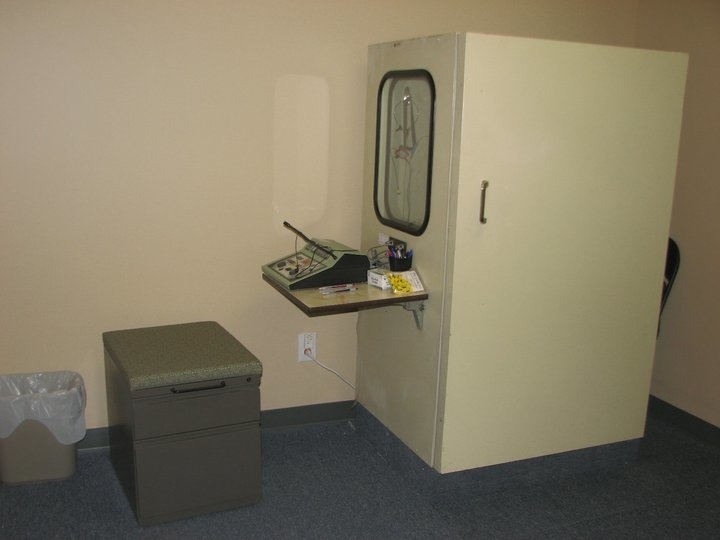 We are proudly affiliated with the Ohio State Board of Hearing Instrument Fitters and offer free hearing testing as well as multiple financing abilities. Owner Kyle Kinsch is specialized in testing, repairing and selling hearing aids and a member of the Starkey Hearing Alliance. 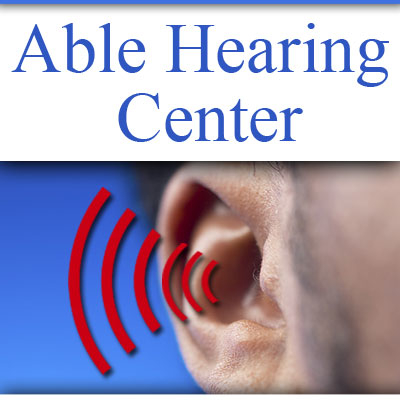 Call today to schedule your free hearing test at our clinic! 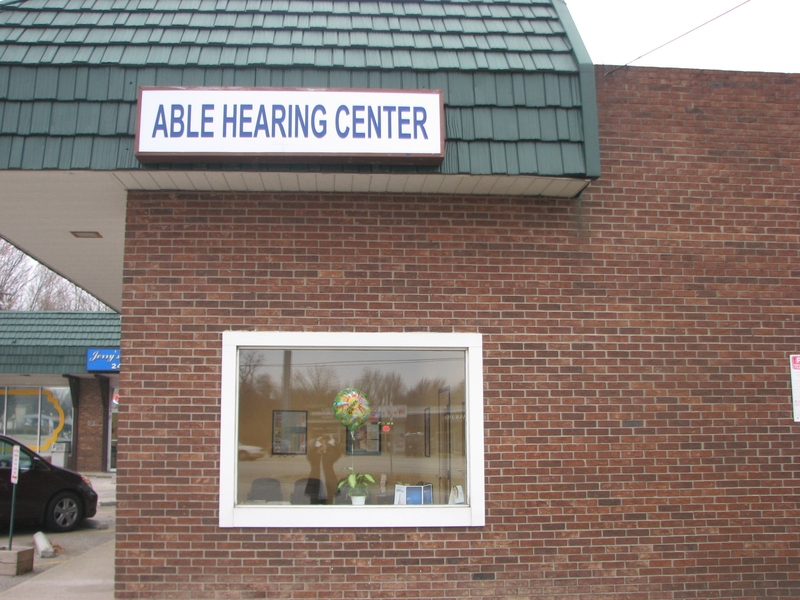 Currently there are no reviews for ' Able Hearing Center '.